Best of Season #1: The Eviscerated Middle: An Interview with Jared Schumacher and Fr. Aaron Wessman. The Eviscerated Middle: An Interview with Jared Schumacher and Fr. Aaron Wessman. Fr. Aaron and Jared describe the lessons they have learned, personally and academically, about the relationship between Secularism and the Church while studying at the University of Leuven in Belgium. Jared studies Church-State relations there, and is a convert. Fr. 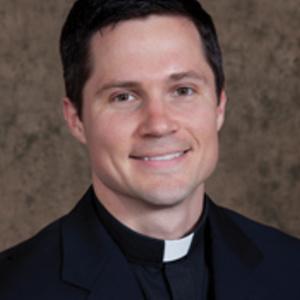 Aaron studies Secularism and Missionary work there, and is a Priest of the Glenmary Home Missioners. The interview deals with the similarities and differences between American and European Catholicism, what lessons we can learn from those observations, and the role "middle-institutions" play in the advance of Secularism. All that and a new Great Moments in Church History.